Newcastle manager Rafa Benitez is pessimistic about his side’s chances at Chelsea as they prepare to travel to Stamford Bridge on Saturday. 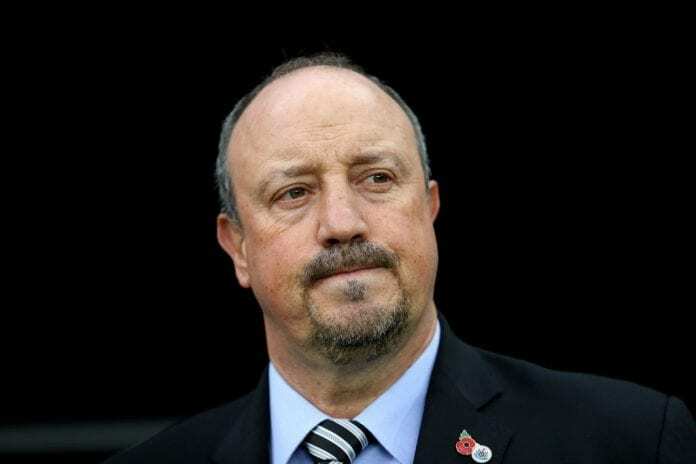 The Magpies are just two points away from the relegation zone and are gearing up to fight for their Premier League survival, and a trip to Chelsea is not what Benitez is looking forward to at the moment. Newcastle United’s run of five matches without a victory is set to be extended on Saturday when they face Chelsea at Stamford Bridge unless they can pull off a shocking result in West London. “We know they are a very good team,” Rafa Benitez told Sky Sports. “They are playing with high intensity and Spurs struggled against them the other day.